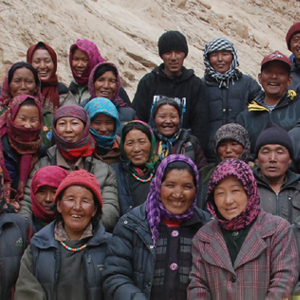 A large section of Ladakhi society follows the Buddhist faith, which has an enormous impact on the way people think and behave, including the way they relate to the natural world. 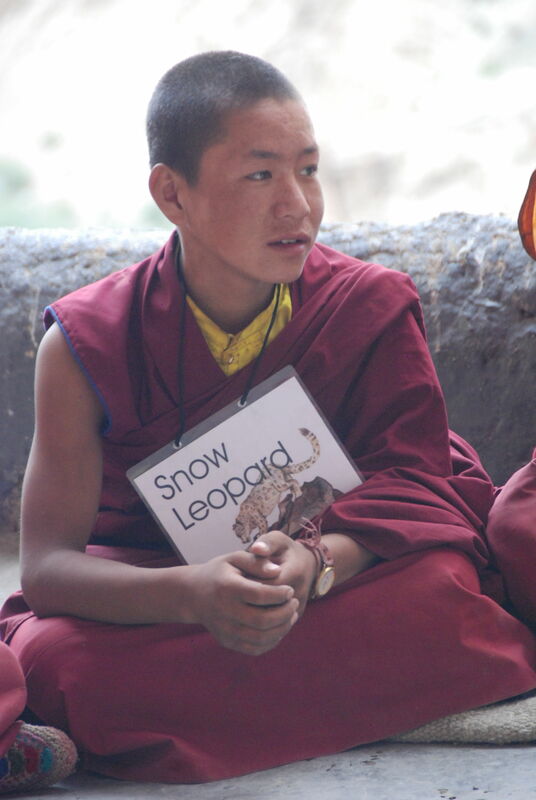 To find out how faith interacts with science when it comes to the conservation of the natural world, Snow Leopard Conservancy India Trust (SLC-IT), in collaboration with the Alliance of Religions and Conservation (ARC), UK, has initiated a program for educating monastics about wildlife and environmental conservation. 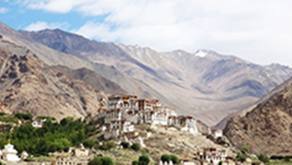 We believe that monastics can play a crucial role in the conservation of natural resources, especially in regions like Zanskar, where monks and nuns are held in high esteem. 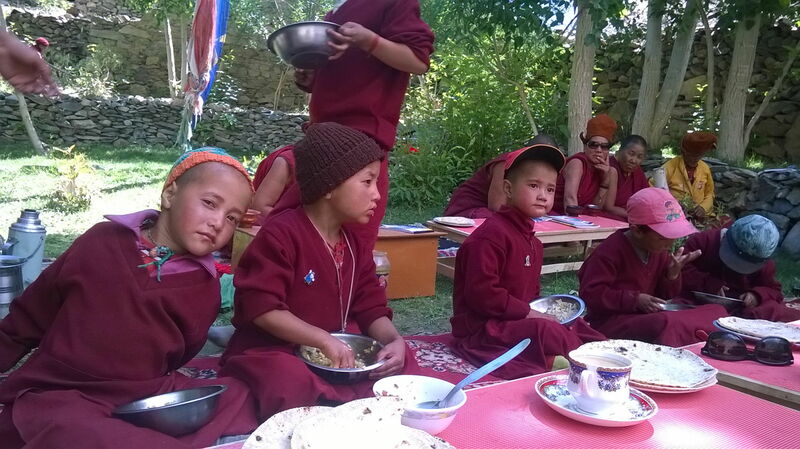 We have started conducting workshops in Zanskar to educate monastics about wildlife and conservation issues, and in turn to learn from them about the Buddhist view of the natural world and the conservation of wildlife. 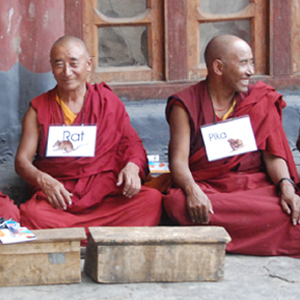 During these workshops, monks and nuns are requested to preach to villagers about the importance of wildlife conservation on routine visits to villages. 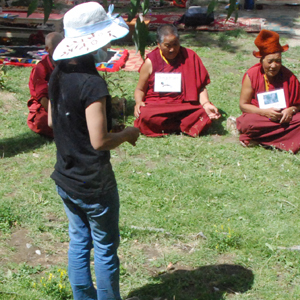 They are told about best practices to help protect biodiversity and natural habitats around monasteries. 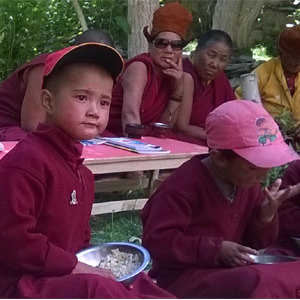 So far, we have conducted workshops in four monasteries and two nunneries across Zanskar. 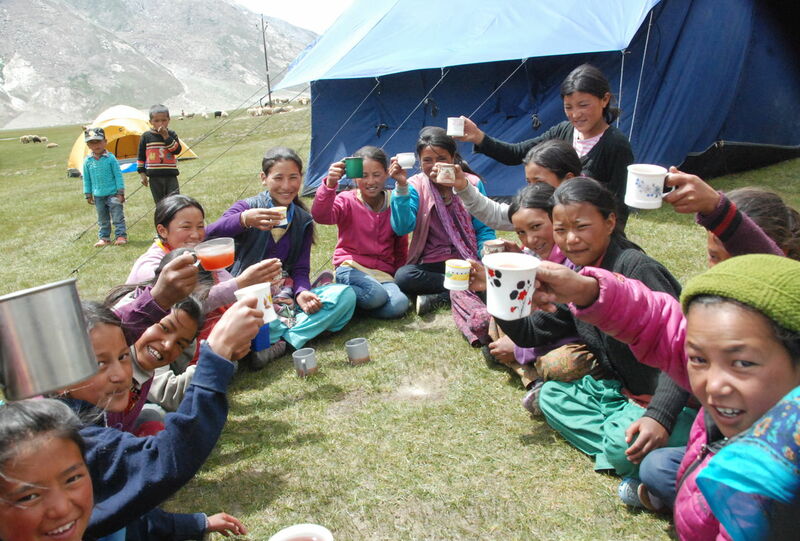 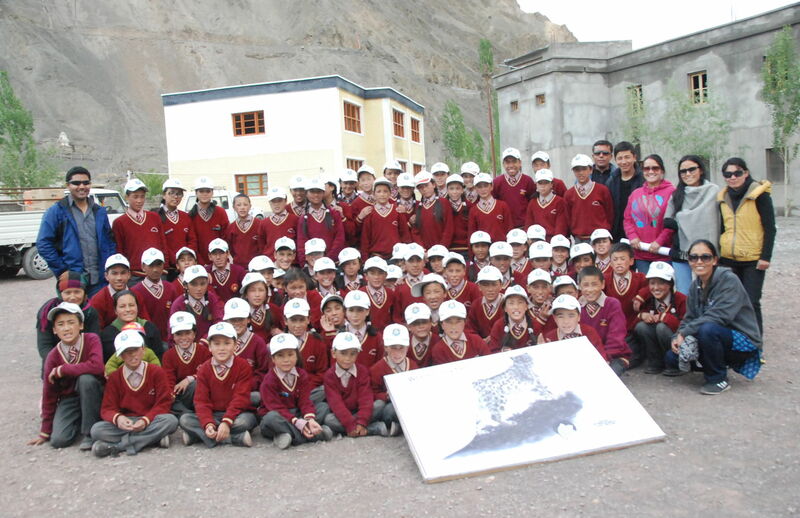 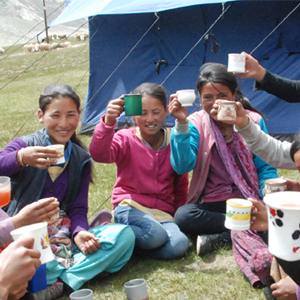 Although it is important to educate children in order to secure the future of wild animals in Ladakh, educating the adult population is crucial for fulfilling immediate conservation needs. 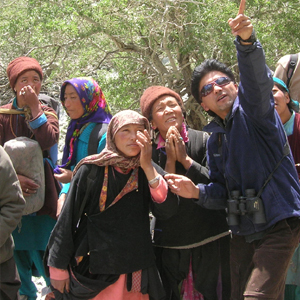 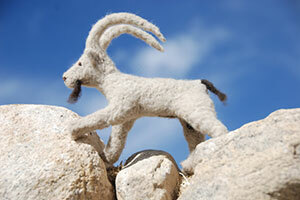 To this end, we have started conducting workshops for village adults, who are taught about Ladakh’s flora and fauna. 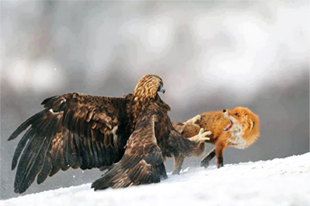 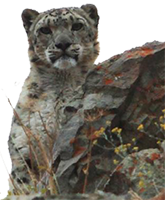 They are apprised of the status, distribution and density of various wild animals. 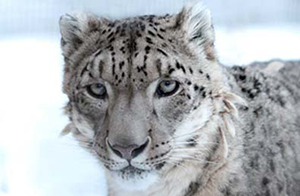 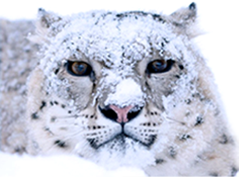 More importantly, they are taught about the ecosystem dynamics and how the extinction of a keystone species like the snow leopard will affect the entire ecosystem. 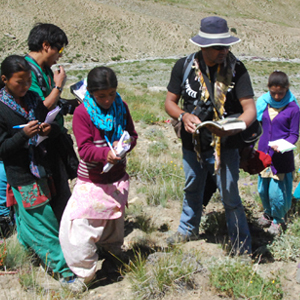 Another important aspect of these workshops is the hands-on training in basic wildlife surveys. 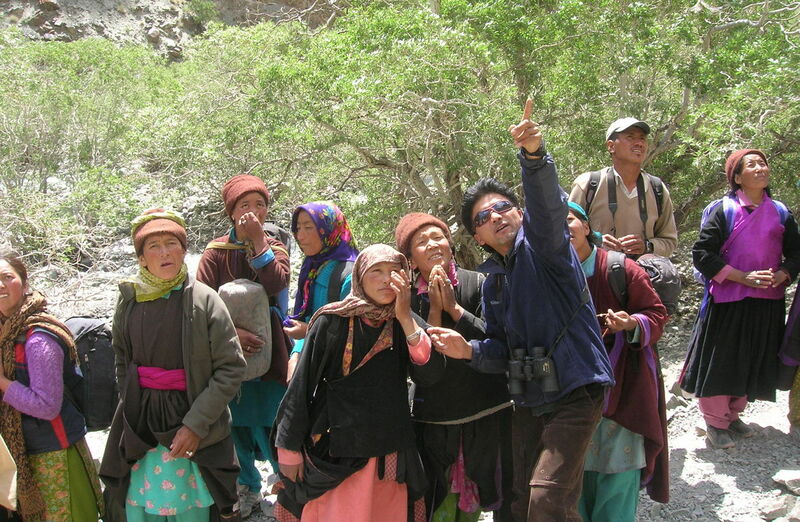 Following the workshops, we invite villagers to join us in wildlife surveys and camera trapping, especially in remote and inaccessible places. 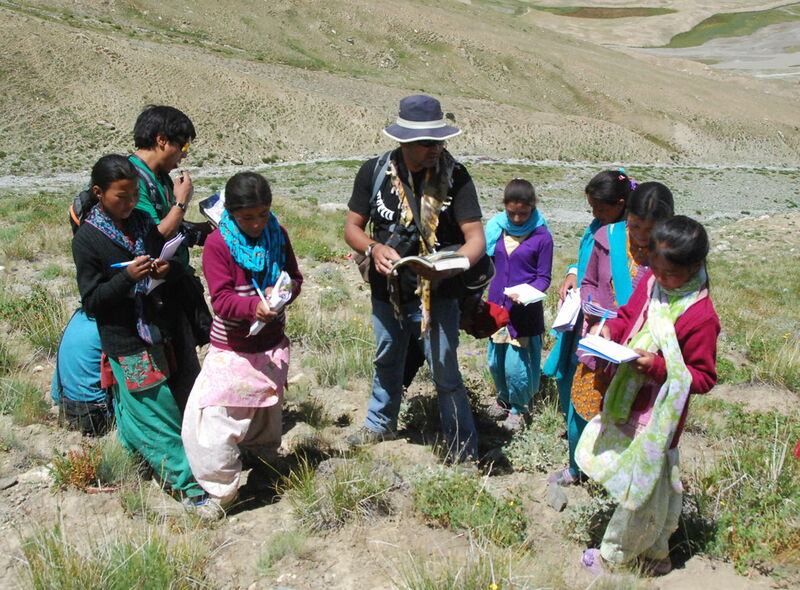 For the conservation of Ladakh's biodiversity, it is important that students understand the local flora and fauna as well as their significance, and have a sense of pride and ownership towards them. 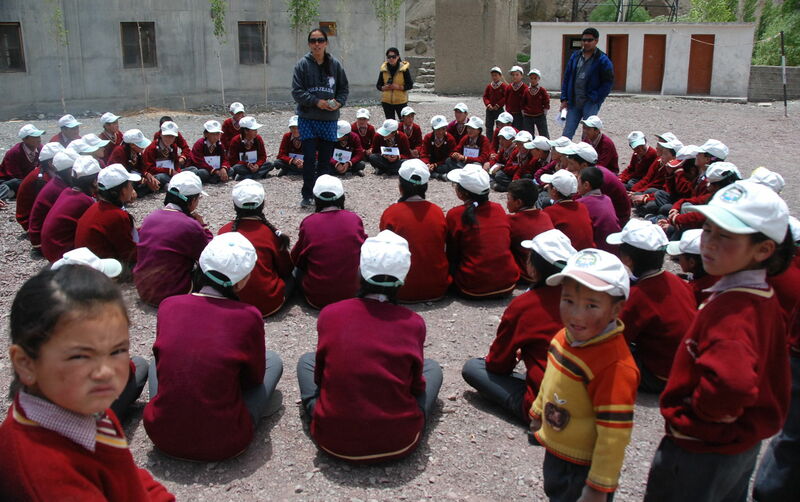 In 2005, we undertook a reconnaissance trip to local schools, which revealed that the children had very little knowledge of local flora and fauna. 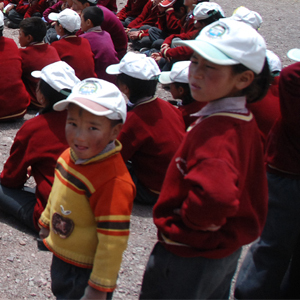 Children referred to wild ungulates as deer, despite the fact that we do not have any deer in Ladakh. 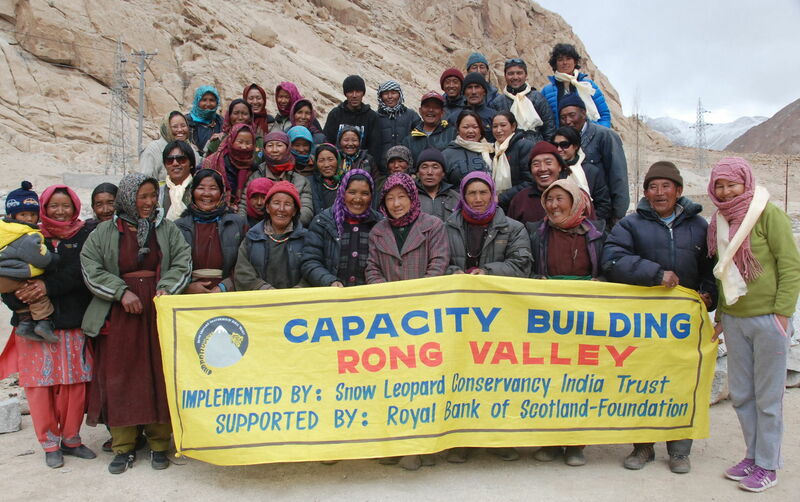 Thus, we created teaching aids specific to Ladakh’s unique biodiversity and conducted a series of workshops in rural schools across the region. 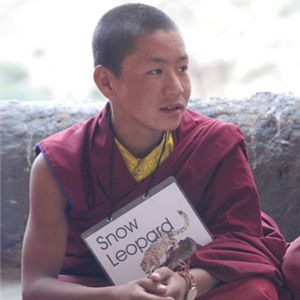 Today, ten years later, school children can distinguish different species of wild ungulates and can even call them by their respective names. 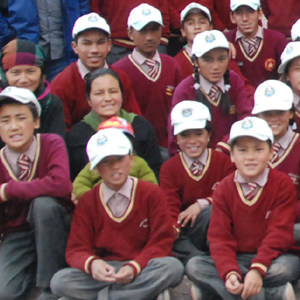 In this decade-long journey, our organisation has educated over 2,230 school and college students.